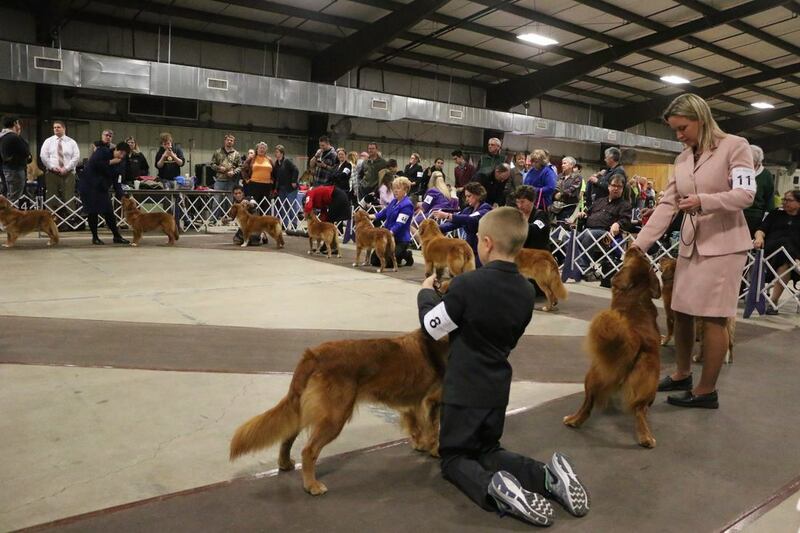 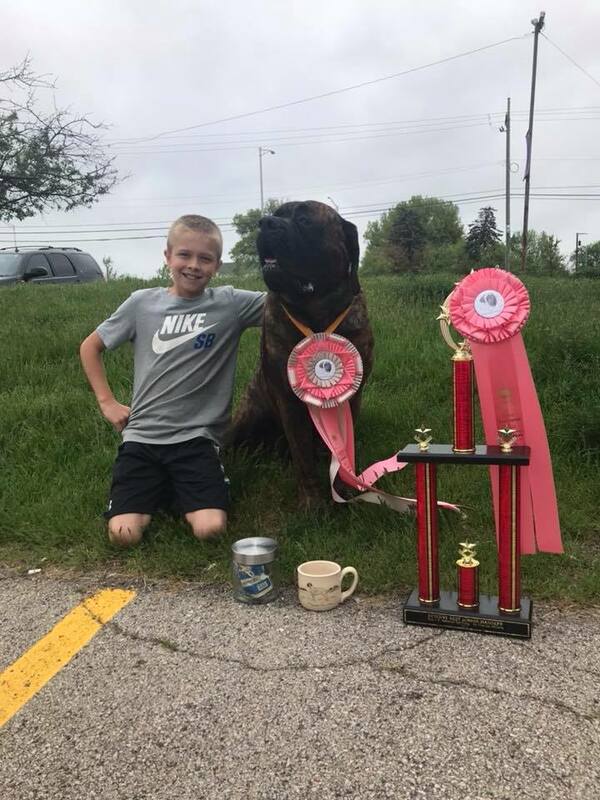 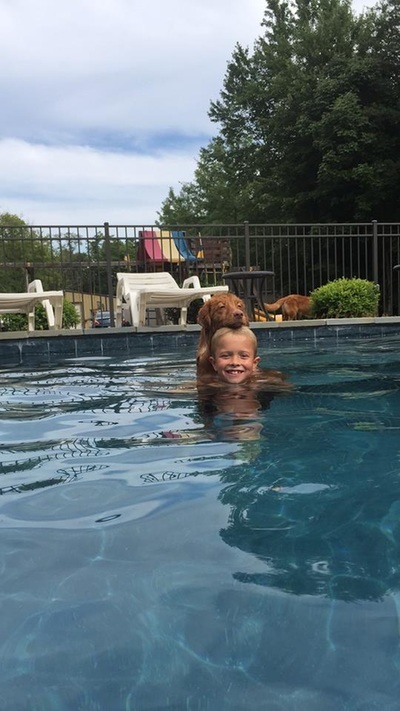 Braedy our son is an accomplished Junior handler. 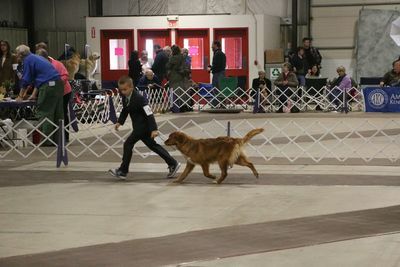 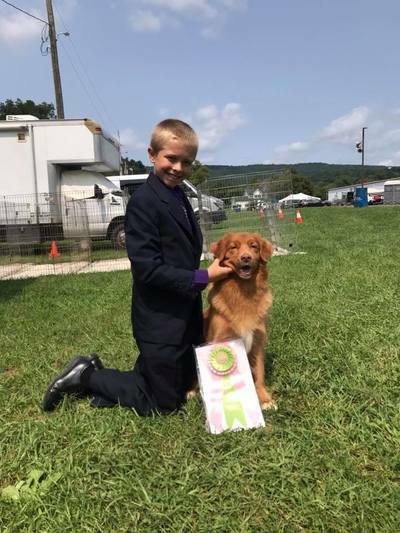 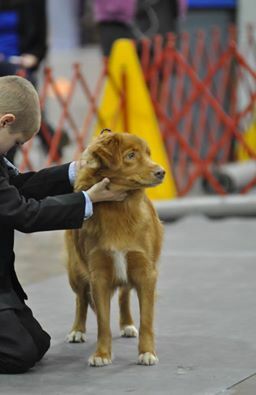 Recently Best Junior at the Nova Scotia Duck Toller National Specialty. 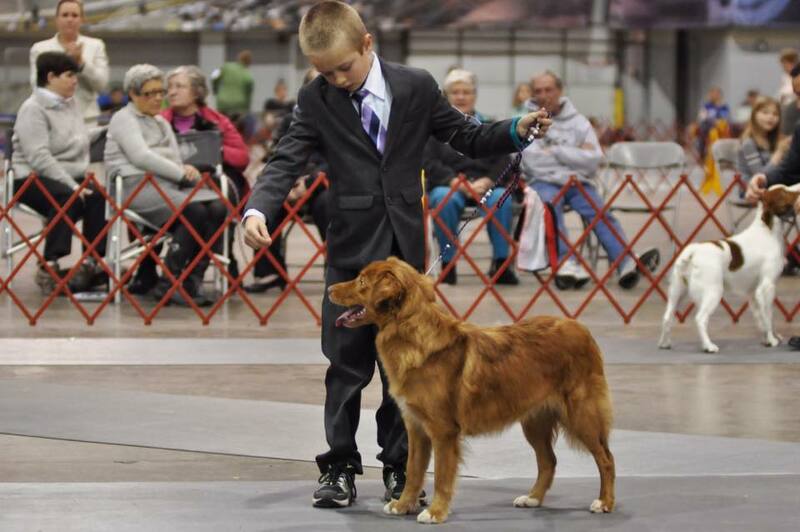 He has worked with his dogs Roxy and Paisley and has been very successful with the showing of these lovely girls.